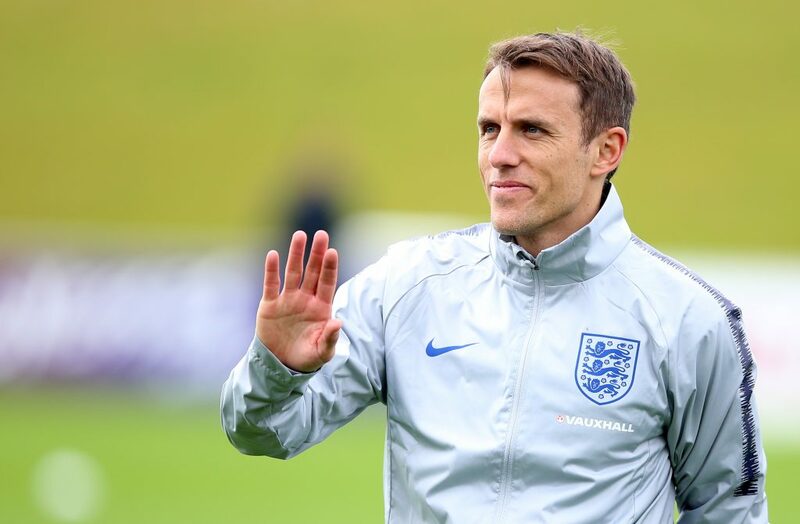 “It felt like 25th December when I woke up on Sunday,” said England head coach Phil Neville as he prepares for his first home game in charge against Wales on Friday night, reports RICH LAVERTY from SGP. “Fran Kirby is a massive doubt to be honest with you, as are two or three others. The City and Chelsea girls have had a real tough period of times and that’s why we only trained lightly this morning, we virtually haven’t touched them. While Neville does appear to be picking his squads more so on FA WSL form than his predecessor Mark Sampson, the head coach has very specific criteria when he goes to watch his players in their domestic leagues. “I see something different,” he said. “I look at the individual, I look at the way they warm-up, the way they walk off at half-time and their body language. An international footballer at FA WSL level should be head and shoulders above the rest. 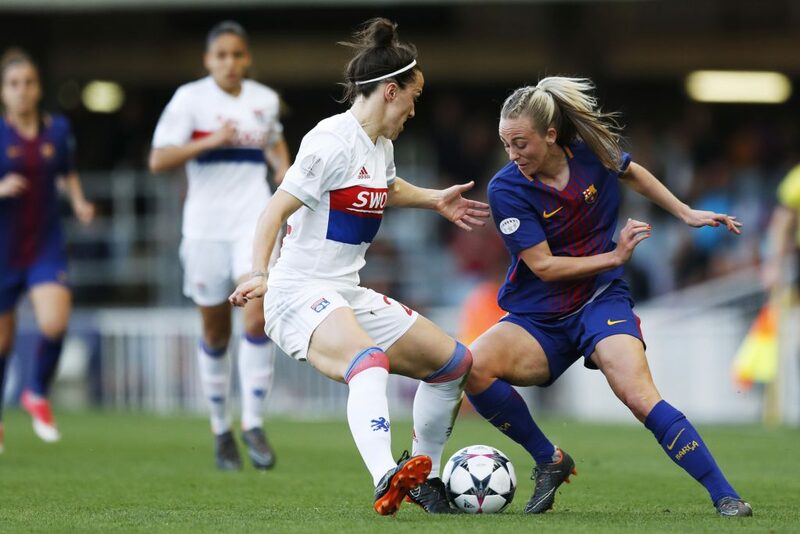 Two players who haven’t joined up with Neville and the rest of the squad are Manchester City duo Ellie Roebuck and Georgia Stanway. The Under 20 pair are in La Manga preparing for the U20 World Cup in August and Neville has a long-term plan for both. 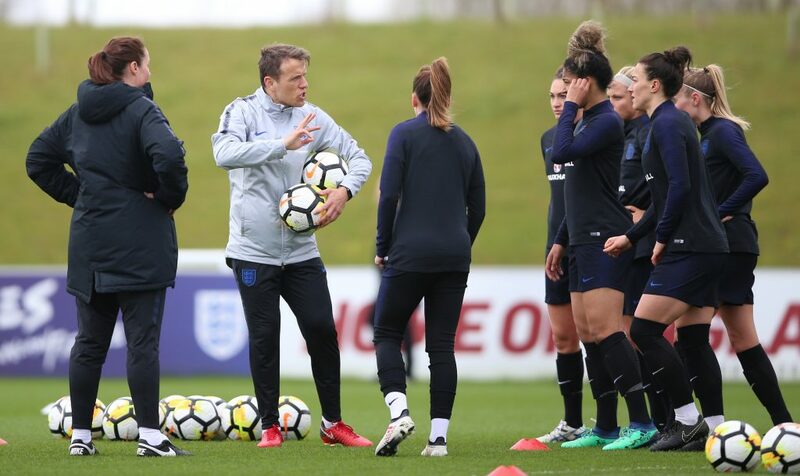 “Their plan is to go to the U-20 World Cup, both Ellie and Georgia knew that before SheBelieves. Ellie’s No.1 at her club and Georgia is playing week in, week out ahead of some of my players and in theory they should be in this squad. With more big games coming thick and fast for the majority of Neville’s squad post-World Cup qualifiers, Neville accepts his players are in a tough position but has quickly focused their minds on England duty. “I’ve been in that situation where you meet up on a Sunday and you’re still in club mode. England comes second and that’s natural, I’ve been there, a lot of them will be wanting to get out and play that Champions League game or FA Cup semi-final. Neville also said he took “pride” in seeing two of his players go toe-to-toe during his trip to France last week. England face Wales in a FIFA Women’s World Cup qualifier at St. Mary’s Stadium on 6 April (KO 7pm). Buy tickets (£10 Adult/£1 Under-18) at www.thefa.com/tickets or call 02381 780 780.